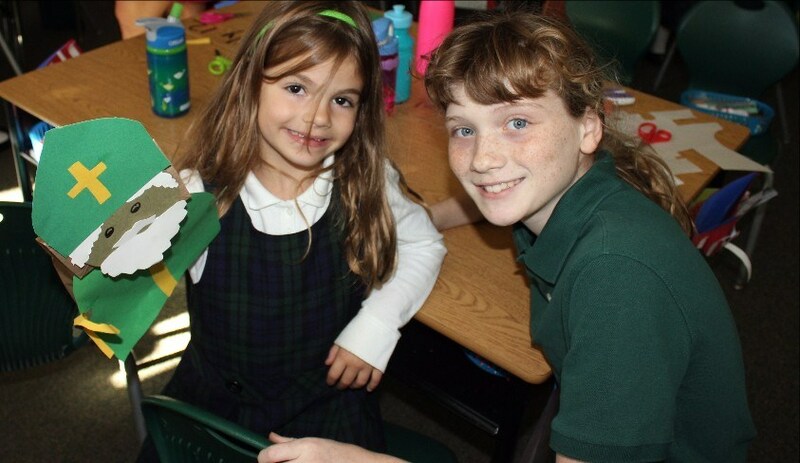 At St. Leo Catholic School, we believe in service to our school and to each other. Our Prayer Partner Program is a mentoring program that is aimed at creating a warm and inclusive school community. Older students team with younger students and meet often throughout the school year to share prayer, projects, and play.